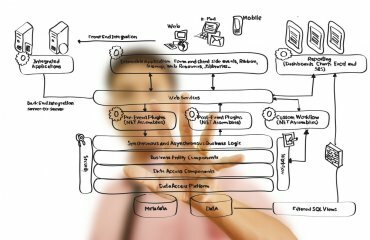 Why you should have IT Asset management? Less common, are examples of organizations explaining how they actually went about it. It is a strange phenomenon in the ITAM industry, organizations are all too keen to go on record to demonstrate how much money they saved by being prudent with energy consumption – but not software. 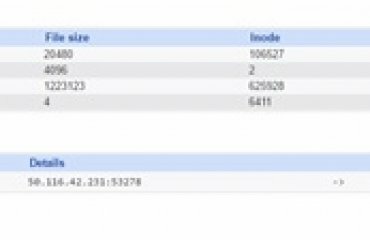 “In 2009, Scott Lemm, a well-known SAM practitioner from Michigan, deployed K2 into a corporate environment of 10,000 computers on a global network. 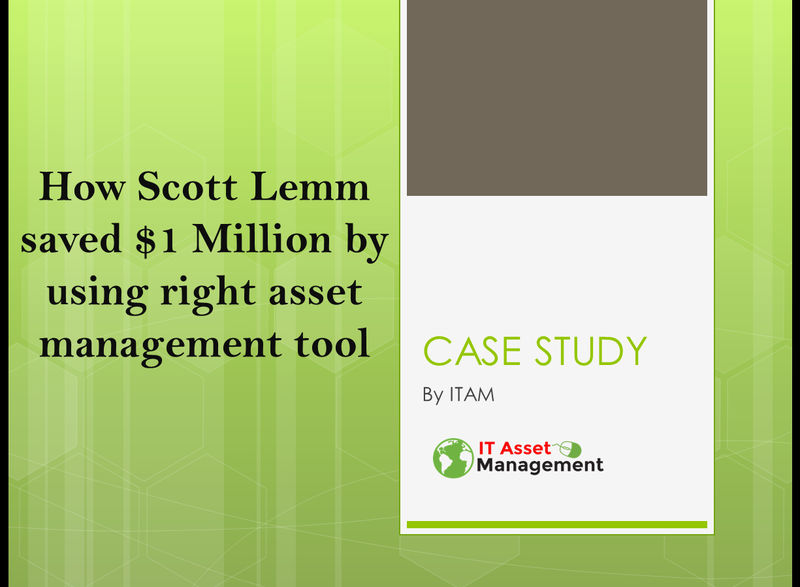 In the course of just four months Scott delivered software cost reductions of greater than $1-million. Here is how he did it. Less than 10% of Microsoft Office users utilize Pro tools. Scott was able to use this information to reduce their Microsoft Office costs by$450,000 by licensing the Standard edition at their next EA negotiation. Seven applications had over 1,200 unused installations. Scott was able to harvest the unused software for savings over$220,000. The same seven applications had over 2,200 rarely used installations. The company decided to install application kiosks for savings over$260,000. Two applications licensed for over 8,000 users showed concurrent use of less than 10 at any one time. Scott’s organization renegotiated licensing terms to move to concurrent use licensing for savings over$125,000. 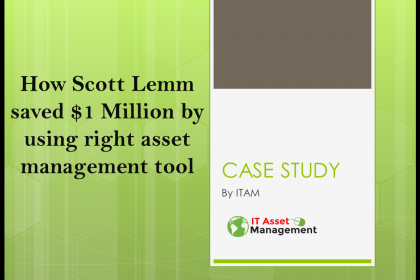 In roughly four months, with a quick deployment of the K2 – KeyAuditor & KeyServer SAM tool, Scott was able to identify and generate$1,055,000 in real cost reductions.